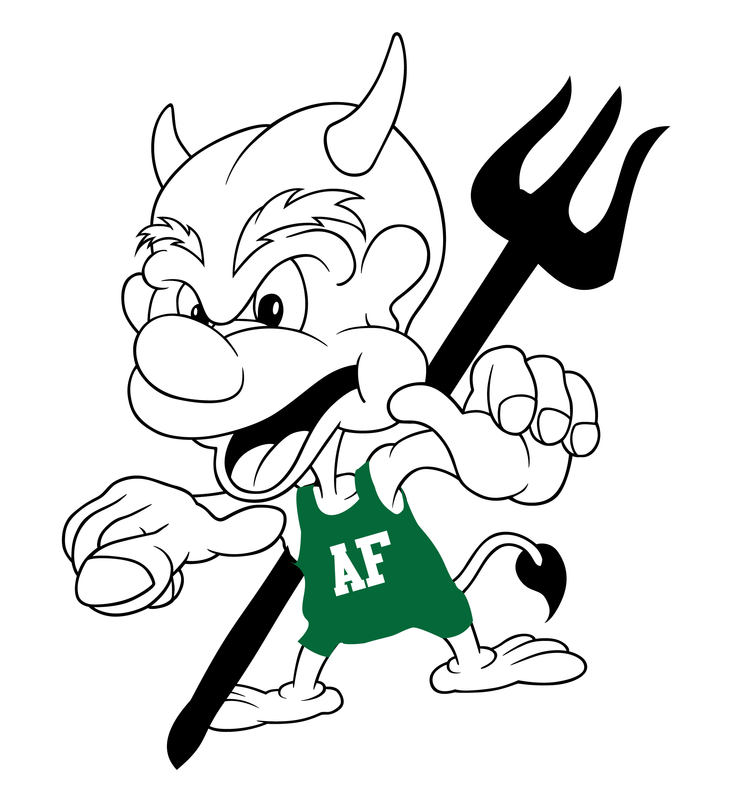 THE 2010-2011 GREEN DEMON WRESTLING SEASON IS HERE! Sign Ups are scheduled for Tuesday, November 2nd from 5-6:30 and Tuesday, November 9th from 5:00 pm – 7 pm at the Adams Friendship Elementary School (Music Room). Tell all your friends – even if they haven’t wrestled before, it’s never too late. The cost to sign up is $25.00 per wrestler, or $60.00 for families with three or more children joining wrestling. If you have any questions, please call Ronnie Burrows at 715-228-2212 or Deb Kniprath at 608-564-2150 OR 608-853-0416. ← ARE YOU READY FOR THE 2010-2011 SEASON TO BEGIN?